Hi guys, I'm new to this forum but was looking for some advice. 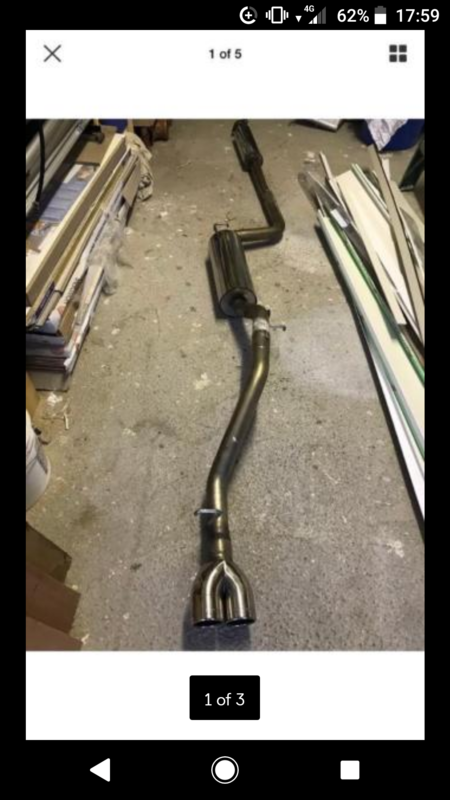 I'm trying to find a race exhaust system for my Mk2 facelift 1.6 petrol focus. All the ones I see are either for the ST or RS and can't seem to find a branded one for my model. I could get a custom one made but I'm trying to avoid this if possible as they are very expensive. Does anyone have any ideas?? if you have a turbo, a well made, well fitted induction kit will work together with a remap to extract a few more horse power that 99% of the time you will never use. if its a NA car an induction kit will rob a fair bit of vital torque, in the range of 1000 to 3500 rpm that you want every drive, and will replace it with 2 BPH at 3000 you can't possibly notice and if lucky give 7 BHP at 5000 rpm that at best you'll use for 10% of your life (if you suddenly change and like wasting petrol).